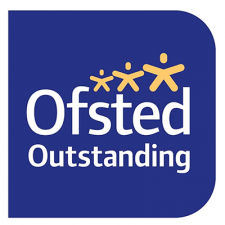 Footprints is an Ofsted ‘Outstanding’ children’s day nursery based in West Horsley, Surrey. 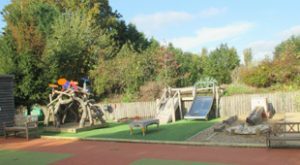 Our beautiful nursery facilities are spacious, purpose built and set in the midst of the countryside, we offer children the chance to grow and develop at one with nature. The nursery takes children from birth to five years old and is open 51 weeks of the year, Monday to Friday from 8am to 6pm. All our children, from the youngest baby to the most confident four year old, will benefit from the Montessori philosophy. We do really believe we have something special to offer you and your child. 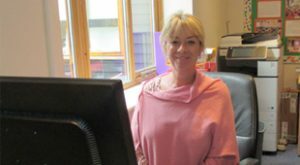 Our team of qualified, friendly and passionate nursery staff can help provide the caring and nurturing environment your child needs to learn and grow. To find out more about how Footprints Nursery can provide the day care your child needs, contact us today or book a visit to see our nursery.